Music :A soothing fast paced afro-hausa pop with an energetic rhythm laced in a jazzy spicing. As for the lyrics, it takes you to the edge of having fun without excuse, synonymous with the chorus content which implies "you ain't got to be some great dancer, just move anyhow you can and you're fine". 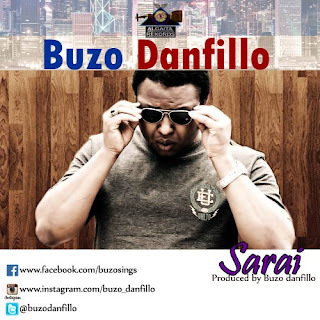 The scintillating song is from Buzo Danfillo's "Sparks" album.